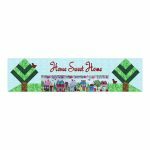 Welcome to Kari's the place to go when you want to sew. 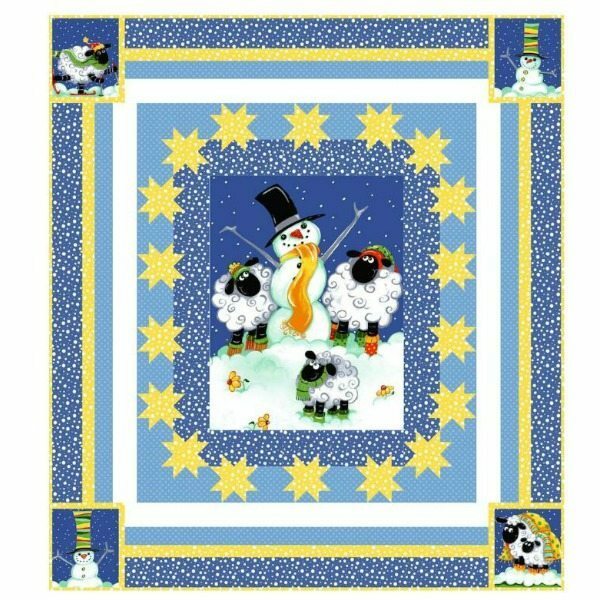 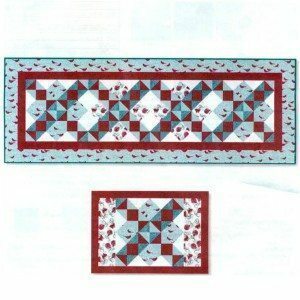 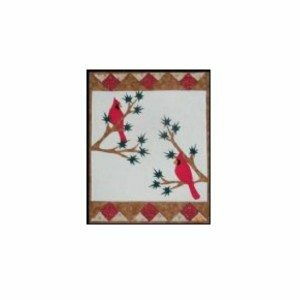 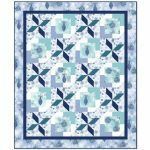 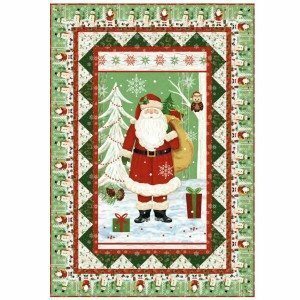 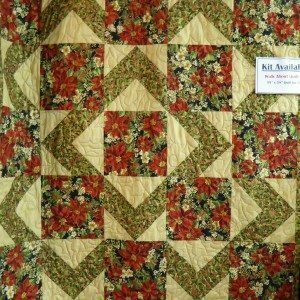 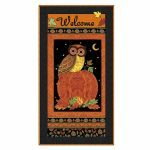 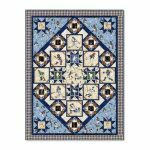 Included in this kit are 100% cotton fabrics to create the quilt top, pattern, and binding. 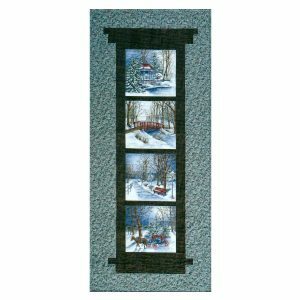 Please call (262) 473-2049 if you have questions.